Learn how to be your own marketer! We offer a variety of marketing and photography workshops in the Littleton, NH area. To schedule a private consultation, contact us. Craving a curated Instagram feed that attracts followers and engagement? Confused about Instagram Stories? Not sure how Instagram applies to your business? And what’s a hashtag anyway? 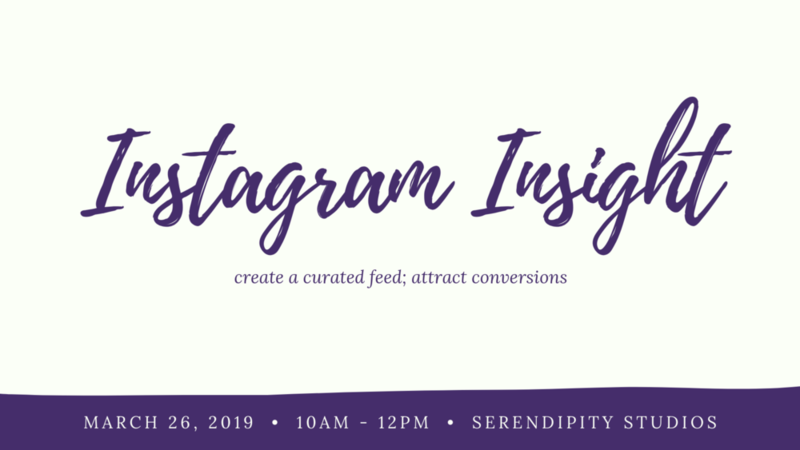 We’ll show you the ins and outs of the 'gram and how you can use it to leverage your business. Pre-requisite: Please arrive with an established Instagram account you’d like to work with. 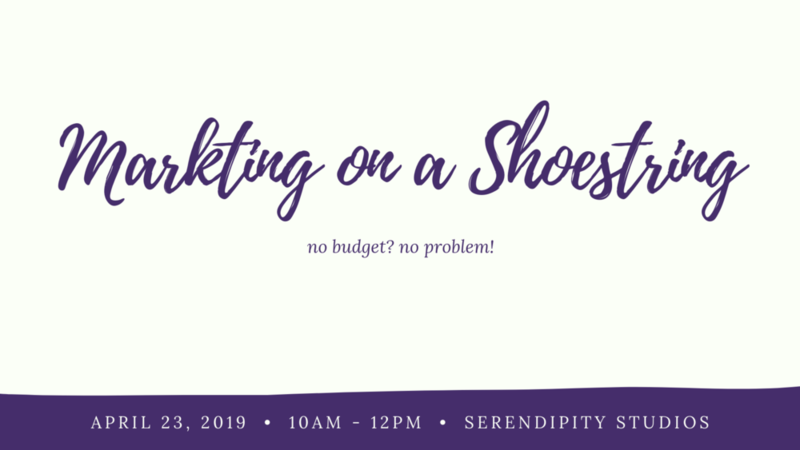 How much do you budget for marketing your business? Nothing? While your budget may be tight, that doesn't limit you from being an effective marketer. • The most effective ways to market yourself FOR FREE. • How to write and submit a press release- and when you should. • Why you need an e-mail newsletter, and how to build your list. • How to be a strategic social media butterfly. • How to do all of this on a $0 budget and in less than a few hours per week! Overwhelmed by all the buttons on the backend? We’ll show you how to set-up and optimize your Facebook page for better engagement, increased traffic to your website, and ultimate prettiness. Pre-requisite: This is an intermediate Facebook class. You must have a working Facebook page and an understanding of how to create a post. Ain't got time for marketing? We'll show you how to utilize your time for maximum results. • Which online marketing channels you should use in your business (social media, e-newsletter, blog, etc.). • How to create a content calendar. • How to implement your content calendar ahead of time.